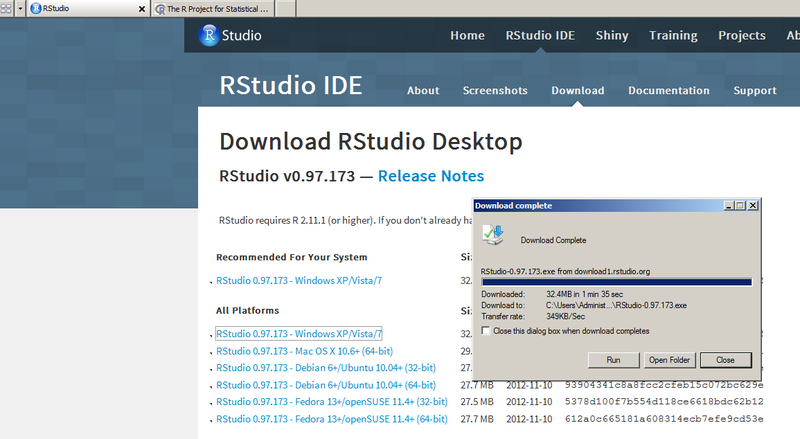 Let’s Install R & RStudio on Windows Machine! 2. 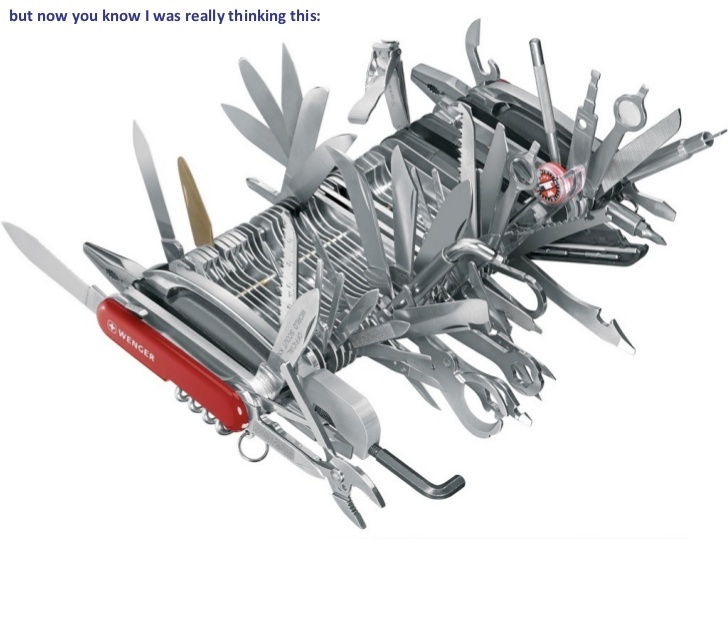 After downloading it > Install it by leaving all options to default. 4. 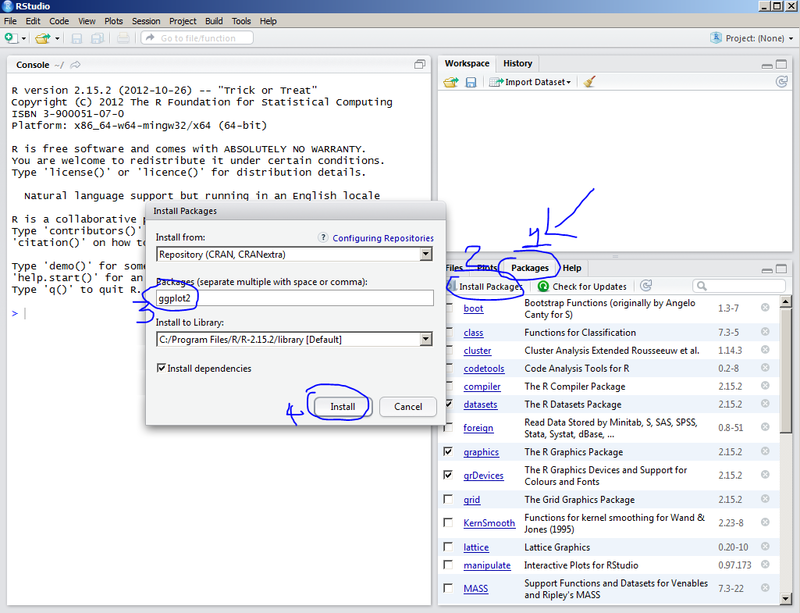 Install RStudio > leave all options to default. 5. 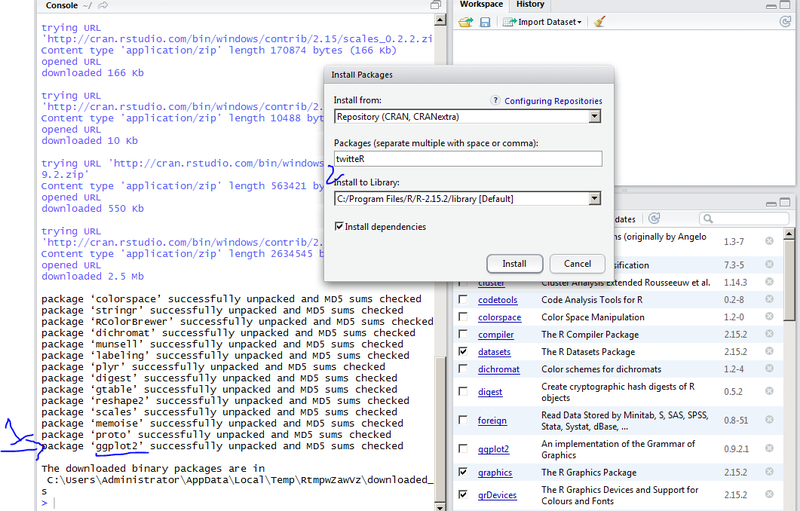 Open RStudio > In the Bottom Right Pane, switch to Packages Tab > Click on Install Packages > In the packages box, type in ggplot2 and > click on Install. 5. 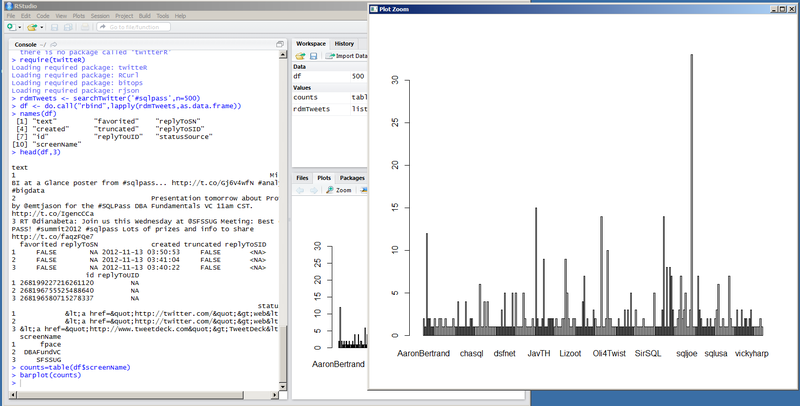 Check that ggplot2 successfully unpacked and installed > Now similarly install the package: twitteR > make sure it is successfully unpacked and installed. 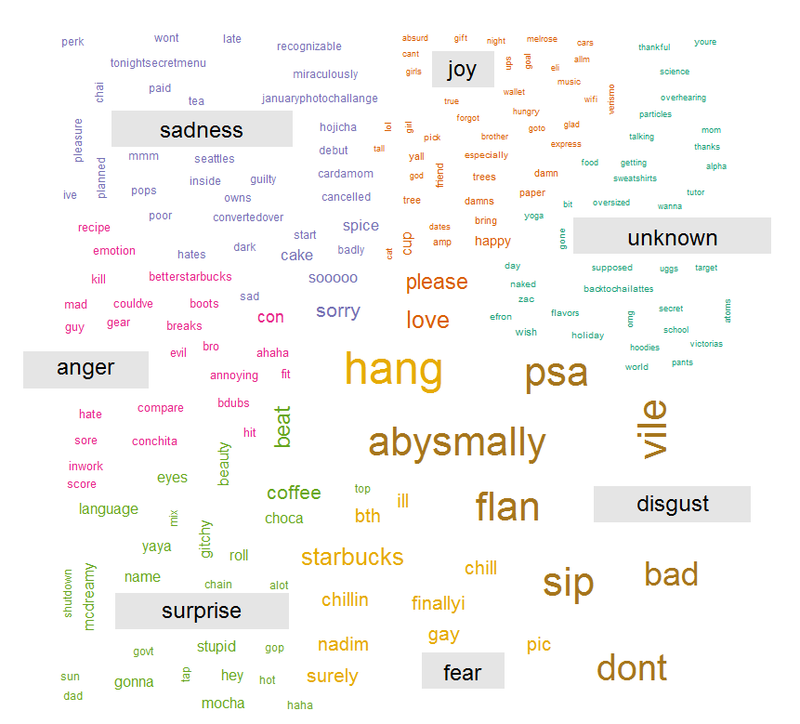 we can do much mire but just wanted to show how you can do social media analytics with R! In this blog post, we saw a step by step process to download and install R and R studio on a windows machine.